After the processing, the forms of Parmigiano Reggiano are placed in a warehouse of maturing, arranged in long lines and left there to stand on wooden tables supported by a metal structure known as “scalera”. This procedure makes sure that the external part of cheese dries, creating a natural crust, without treatments and totally edible. On the contrary the inner part gains the typical granular structure, that will be more or less friable according to time of maturing. Approximately the warehouse is characterized by the temperature of 18 degrees and a darkness almost of 82%. 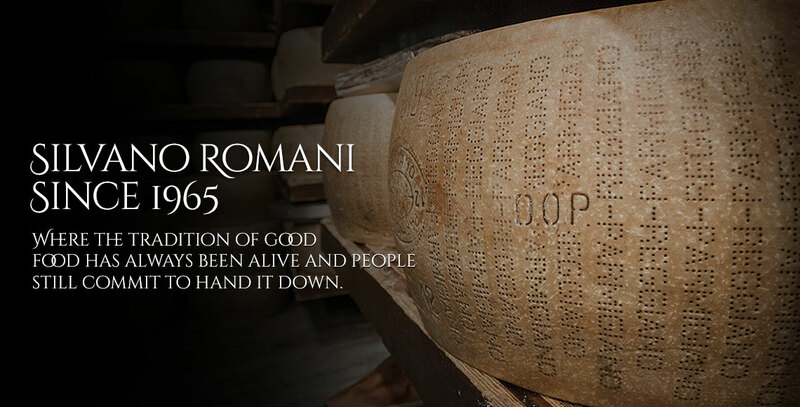 The maturing of Parmigiano Reggiano is at least 12 months, the highest between cheeses: at that point only the forms, which are considered suitable for the selection process, can continue the maturing for other 24 months and more. In fact only the forms, which show essential features in order to receive the Denomination of Protect origin (PDO), will bring the symbols and the writing with small spots. The essential ranges of reference are three (over 18 months, over 22 months and over 30 months) and they are stated by many coloured stickers that are useful to identify different maturings of cheese. 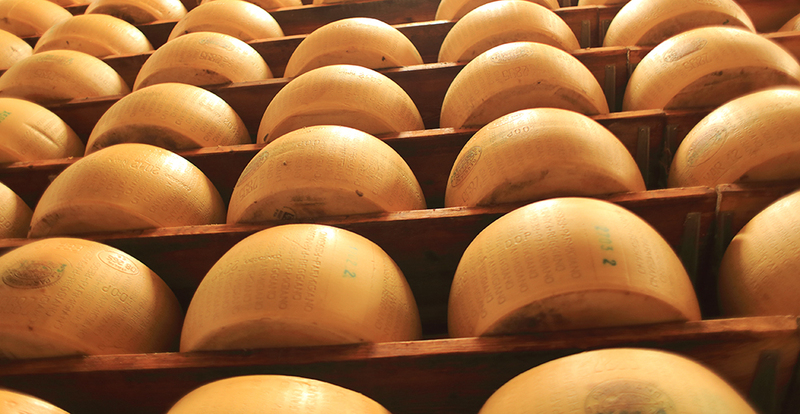 With 12 months of maturing Parmesan is young, also defined “new” by the experts. The paste is soft and the scents are less preponderated, its highlighted lactic basis confer to the cheese the flavour of milk, yogurt or butter. Moreover you can distinguish perceivable vegetable shades such as grass, boiled vegetables, flowers or fruit. 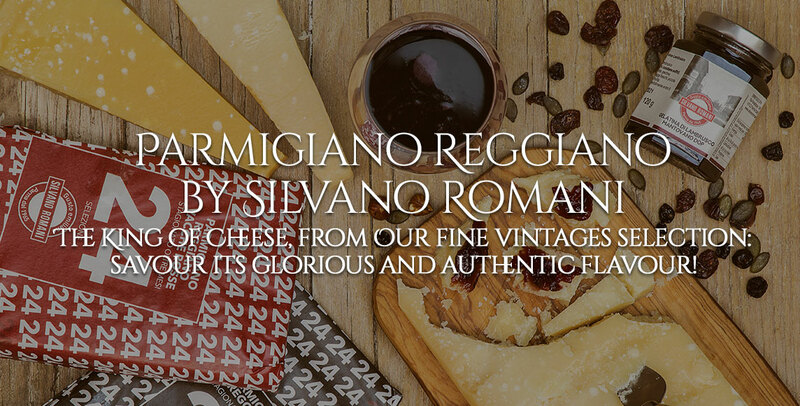 Parmigiano Reggiano Mezzano is an excellent table cheese, good and light, with a delicate flavour, shades of milk and fields’ grass, straw-yellow colour and slightly soft to the touch paste. How can you savour it? You can try it as small cubes in combination with a white dry wine or with fresh fruit. 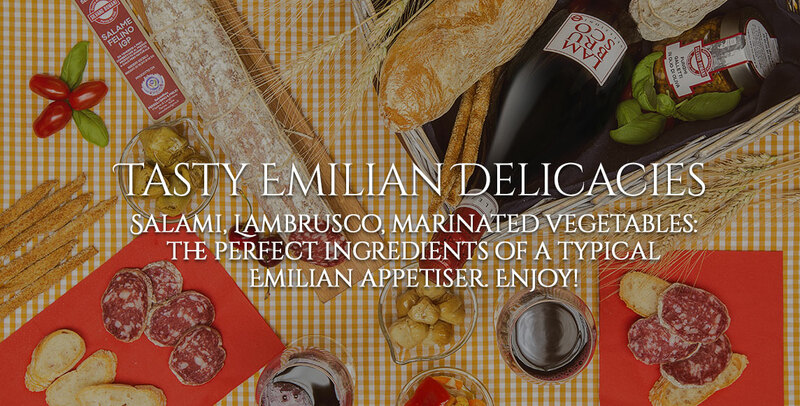 With 18 months of maturing its well marked lactic basis is perceptible and you can start to taste the scents that mark distinctively Parmesan. Moreover its paste is soft, but it shows a granularity and a friability which are already appreciable.